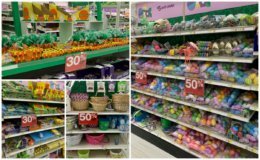 Johnson’s Baby Lotion Just $0.99 at Target! Woot! 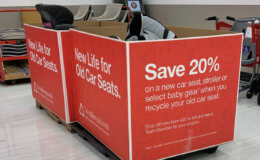 Here is another awesome deal you can score at Target! 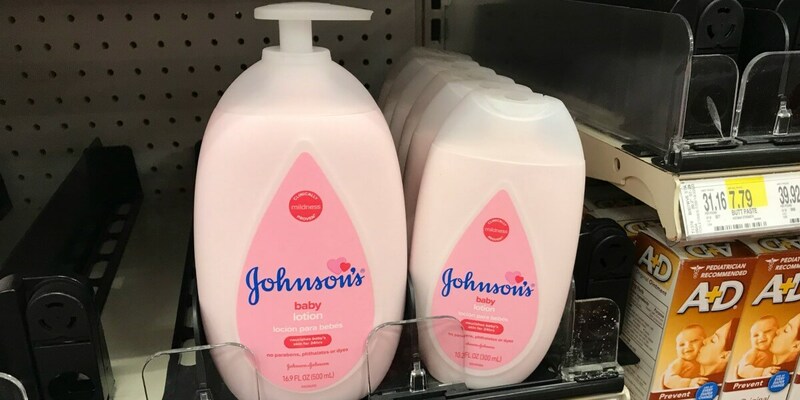 Target sells the Johnson’s Baby Lotion, 10.2oz for $2.99. After the coupon we can score this for just $0.99! Awesome price! Ulta 21 Days of Beauty Event – 50% Off Dermalogica, IT, Benefit, & More!